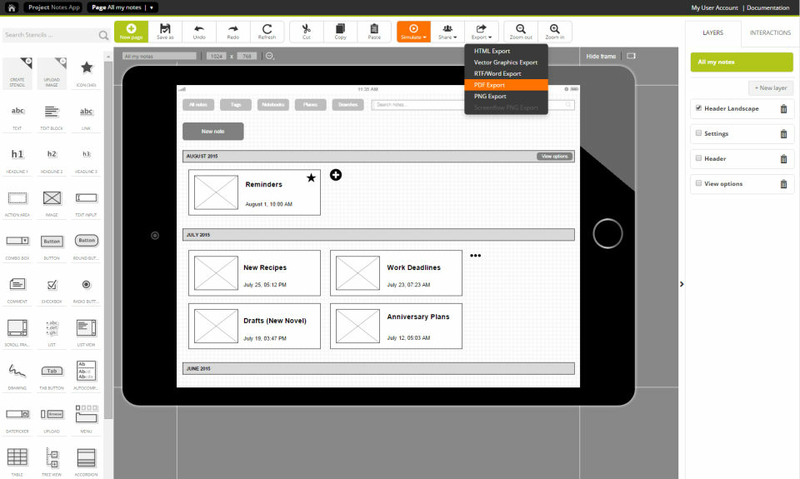 A better way to wireframe designs. 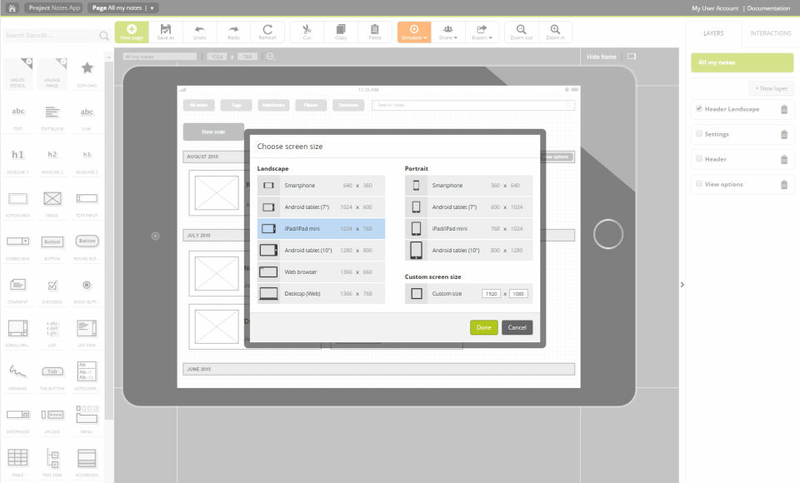 Pidoco is an easy sketching tool with custom templates and interactive elements. 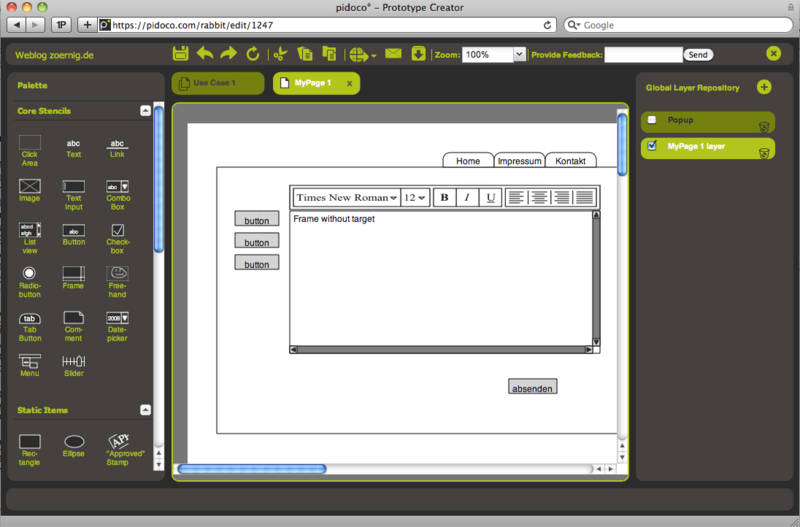 This software is used to create interactive prototypes that allows you to simulate your application. It has touch gestures, keyboard entries and even location data which you can use to trigger configurable reactions in the prototype. 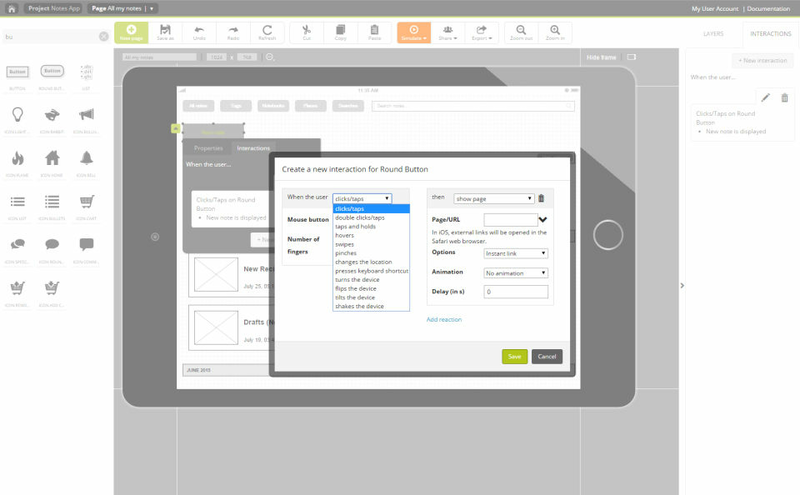 In addition, it provides all the tools needed for collaboration to share prototypes between multiple users. Moreover, the software has mobile simulation that allows to test drive your designed prototypes in real-time from any mobile device. It also offers scripting modules that enables you to create your own action scripts. How much does Pidoco cost ? 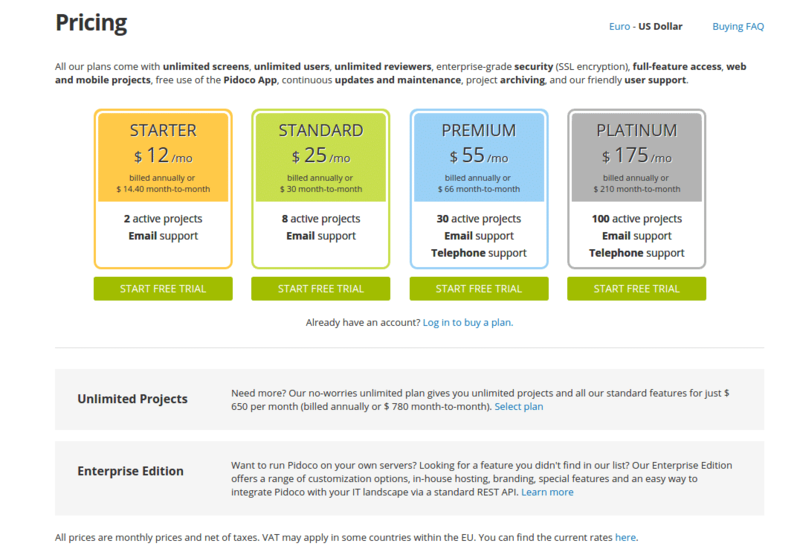 The pricing for Pidoco starts at $12.0 per month. Pidoco has 5 different plans such as - Starter at $12.0 per month, Standard at $25.0 per month, Premium at $55.0 per month, Platinum at $175.0 per month and Unlimited Projects at $650.0 per month. 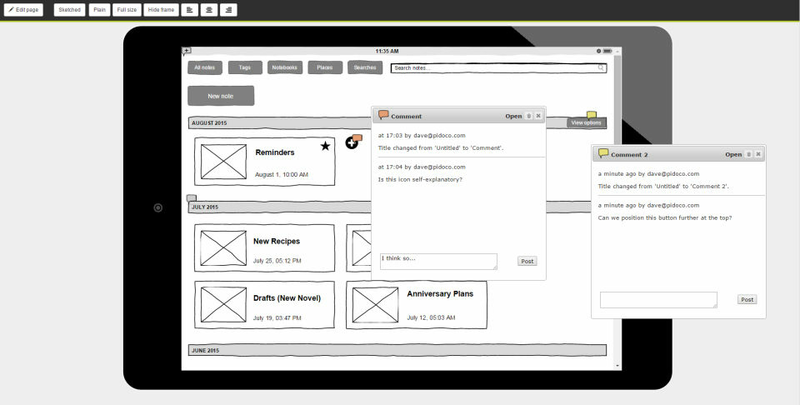 Pidoco also offers a custom plan based on the customer's request. Need more? Our no-worries unlimited plan gives you unlimited projects and all our standard features.